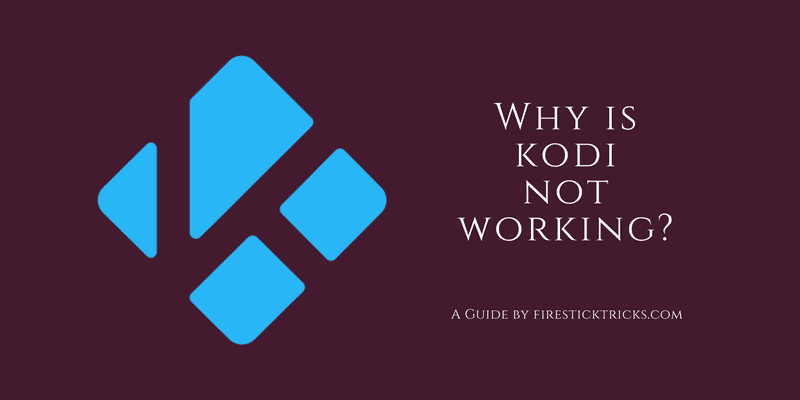 In this article, we will discuss the various Kodi problems and their possible solutions. If your Kodi is not working, it could be due to many reasons. In my several years of experience with Kodi, I have run into several issues and have often wondered – rather frustratingly – why is Kodi not working? But, I have also realized that most of the Kodi issues can be taken care of with some rather simple fixes. I will put the Kodi issues into two broad categories – local and server related. The local problems are something that we can usually find the solution to. However, if there is a server issue, there isn’t a great deal we can do about it. It is up to the developers to take care of such problems and all we can do is wait out. 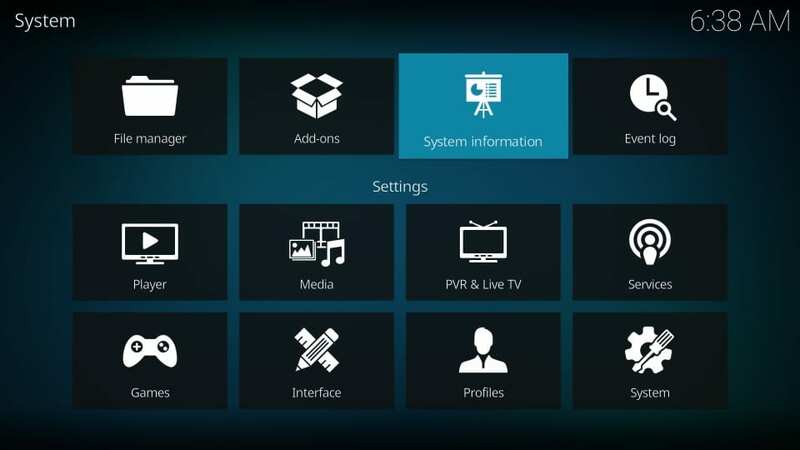 Following are the common problems and fixes for Kodi media player. Kodi not working? Well, there is a chance your ISP is blocking the streaming requests originating from Kodi. Yes, ISPs are known for such practices. But, you don’t have to worry about it anymore. You can avoid it by using a VPN for Kodi. A VPN will simply mask all the streaming requests from your device and your ISP would not even get a whiff of it. Since your ISP can no longer tell whether a data transaction belongs to Kodi, they will not be able to block it. ExpressVPN has been my personal best for a long time now. It is the fastest and most reliable VPN service I have ever used. ExpressVPN safeguards your internet connection against those who are prying on your online activities including your ISP. Express VPN also prevents me from internet throttling, that often tends to slow down my Kodi experience. If Kodi is crashing too regularly, the first thing you want to ascertain is that you have the latest version. At the time of writing this article, Kodi 18.1 is the latest stable and officially released version. To check the Kodi version on your device, follow the steps below. #1. Go to Kodi home-screen and click the Settings icon on the upper left. Settings is the cog icon that is placed under the Kodi logo. #3. On the bottom-rightof the next window, you will see the Kodi version. As you can see in the image below, the Kodi version I am using is up to date (Kodi 18.1). If you don’t have the latest version, you will want to update Kodi. For some reason, Kodi doesn’t let you update itself from within the application. There aren’t also a lot of ways to update Kodi to the newest version. The update methods are usually unstable and unpredictable. So, whenever there is a new version of Kodi out there, it is best to uninstall Kodi on your system and go for a fresh install. Yes, I understand that you might have added some addons and made changes to settings. It is true that all of them will be lost when you reinstall Kodi. But, what I have noticed is that many addons don’t work with the new version anyway and the old settings aren’t often applicable. You can install Kodi on Android from Google Play Store, on Windows from Microsoft Store. On FireStick, you will need to side-load Kodi as it is yet not featured in Amazon Store. FireStick users can also update to the newer version of Kodi without having to lose the data. Kodi repositories are the libraries that host the addons and builds. Kodi has an official repository called Kodi Add-on Repository. This repository has a number of video addons, utilities and more. But, it is the third-party repositories like Kodil and Fusion that are more popular and more widely used. The third-party repositories are created by independent developers. There are dozens of repositories out there and not all of them are equally popular. To get a Kodi repository, you add a source to Kodi and then install the repository from that source. 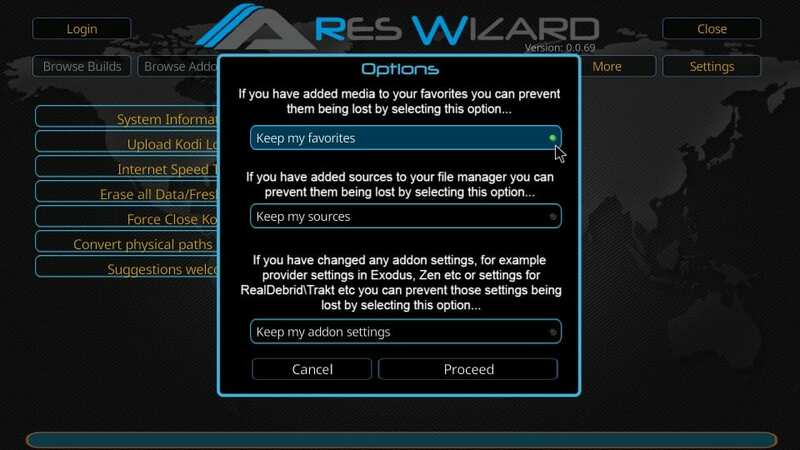 If any of the Kodi repositories are not working, you will not be able to install the addons or builds from them. So, how do you fix this issue? Unfortunately, for the most part, there is nothing you can do about it. Even when you install a repository locally, its content is still stored on a remote server. If you cannot install an addon or a build through Kodi, this usually means there is a problem with the server. While popular repositories are well maintained, the not-so-popular ones are not. You will need to wait for the server to be online again for the repository to work. If the repository doesn’t work for several days, there is a chance it has been discontinued. If you think there is a local issue with the repository and has nothing to do with the server, you may try some common troubleshooting techniques. Go ahead and reinstall the repository. Sometimes, it might fix the issue. You may also want to reboot the device and check if it makes the repository works. If nothing seems to work, uninstall Kodi and reinstall it. It might help! But, do remember that local issues with repositories are extremely rare. In all likelihood, there is a problem with the server. I haven’t faced this issue in a long time so I believe it is safe to say that the problem is rare. But, I do remember that Kodi stopped working suddenly for me when it had worked only a couple of hours ago. Every time I tried to run Kodi it would either take a long time to launch or would throw some error. After scratching the back of my head for a while, I figured that at least one important file in the Kodi installation folder must have gone corrupt causing the app to not load properly. I reinstalled Kodi and it started working fine again. If that’s the kind of problem you are stuck with, I reckon reinstallation is the only solution. However, know that this will cause you to lose your Kodi data and your installed add-ons will be gone. Unfortunately, there isn’t a lot we can do about it. You could also share the Kodi logfile at the Kodi support forum and check if they could help you with your issue. The first thing I would like you to determine if all the addons are not working or is it just some (or probably just one). If the Kodi build is not loading then none of your addons will work. This looks more like the problem with the build and not the addons. It would be a good idea to look up on Google (or any other search engine of your choice) and find out if there is a known issue with that particular build. 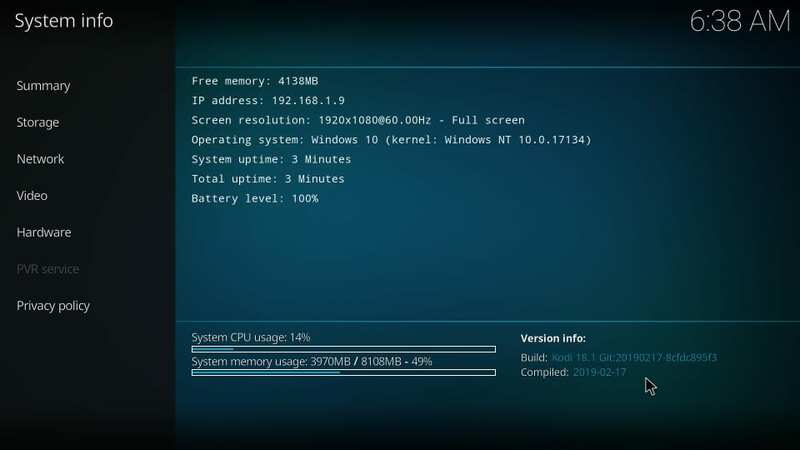 Usually, the interface of the build loads up as it is saved locally on your machine but the build is not able to fetch the data from the server. If it is the problem with the Kodi build, again the only solution is to uninstall Kodi and reinstall it. Uninstalling the build from Kodi doesn’t seem quite easy as it involves such a complicated process. This is why I always go with a fresh installation of the app. In case you are not using any build but it is the Kodi addons not working, the first thing you would want to do is check the internet connection. Make sure your device is connected to the internet. If the internet is working alright, go ahead and reboot the device. This will refresh the OS as well as the app and may fix the issue. 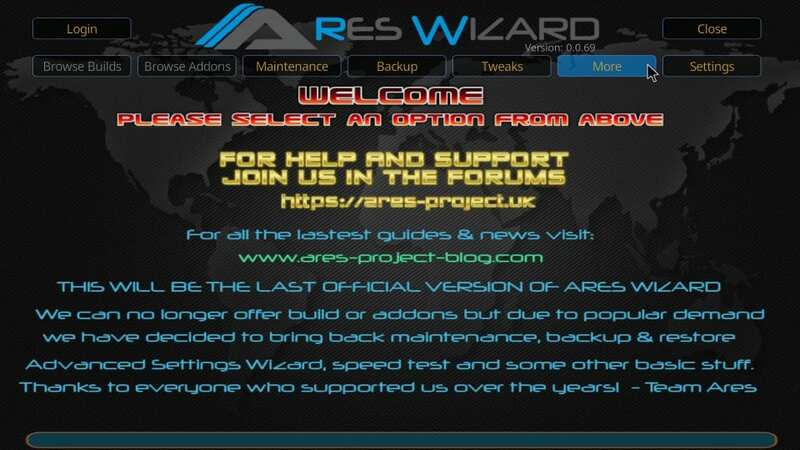 In case you are experiencing issues with only some addons then this could be a server issue. Kodi addons not working usually means they are not fetching any streaming links or the links they are scraping are not streaming any content. This problem is more common than you would like and often affects the lesser known addons. My advice is to go for one of the more popular Kodi addons. When my Kodi is not working, I usually uninstall the app and reinstall it. It fixes a lot of problems. But, when I run into Kodi buffering issues, I need to do more than that. You can read more about it in detail in our special Kodi buffering guide. 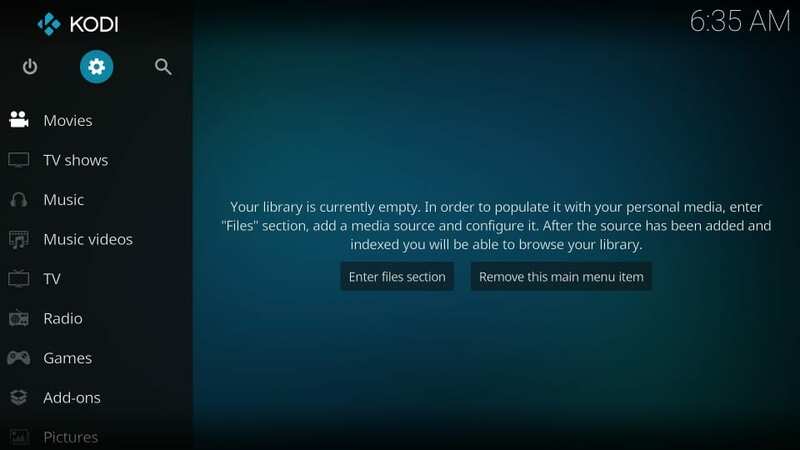 In this guide, I have repeatedly talked about uninstalling and reinstalling Kodi. That’s a good idea as it makes sure any missing installation files are redeployed on your system. But, I would admit that not all the Kodi problems require reinstalling. 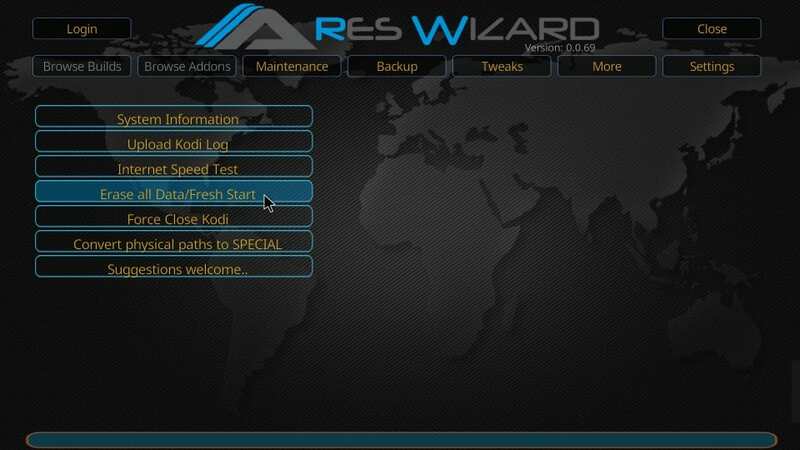 You may even clear Kodi data and reset it to default. This way you can spare yourself some extra effort. You can also reset Kodi data on FireStick and learn to back-up your Kodi data before resetting it. That’s pretty much what you can do when Kodi is not working at all or the way it is supposed to. As is abundantly clear in this guide, the majority of your Kodi issues can be resolved by either removing the app and reinstalling it or by clearing the Kodi data. Sometimes, something as simple as the device reboot takes care of the problem. You can fix most of the local Kodi issues. However, server problems are beyond the domain of our control. I hope this guide helped you with your Kodi issues. Please feel free to fill us in if you have any suggestions or questions in the comments section below. Tried playing kodi this morning and the first 5 secs of the video plays with chipmunk sounds then nothing.. I cant find anything to help me solve this issue.. I’ve uninstalled it reinstalled under a different skin as well… and nothing.. I also updated it. Hi Jory, I am going to need some more details. For the starters, which addon are you trying to play the video from? Hi Al, I hadn’t reviewed this addon yet. When you asked, I looked it up. It is the part of Super Repo, which is no longer functional. Hi Jason, yeah, it’s up to the Kodi Solutions team to fix. I am just a user like you. Hi Cirillo, you just need to click , use the onscreen keyboard to enter the source URL and click OK on the same screen. When you are back on the screen where you clicked , simply enter the source name where it says ‘Enter a name for the media source’ and click OK on the bottom.